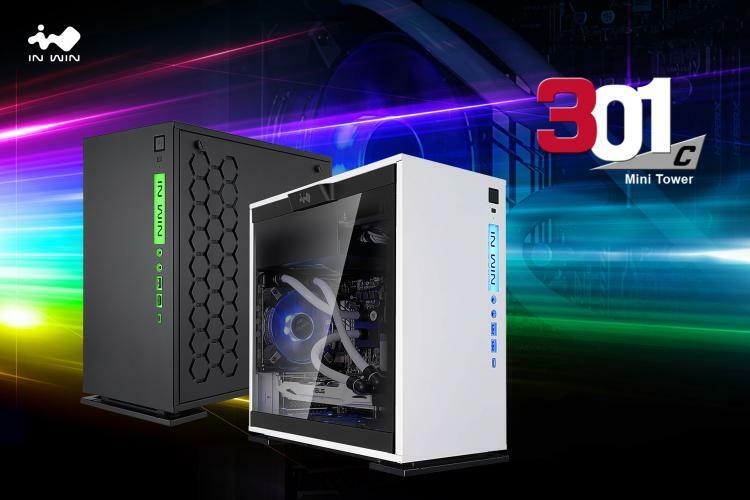 In Win introduces its newest enthusiast gaming desktop chassis in a smaller form factor – the In Win 301C micro-ATX Chassis. The In Win 301C is packed with features fit for enthusiasts and gamers with its RGB lit front panel and front I/O along with a front panel high-speed USB 3.1 Gen 2 Type-C connectivity that’s within a convenient reach. Like its bigger brothers, the In Win 301C feature the hexagonal ventilation on the side and bottom of the case and a two-tone front panel layout. It offers a modern look and oriented towards gaming and high-performance builds. On its side is a tool-free tempered glass window that offers an aesthetic and clear view of the interior. Its 1.2mm SECC Steel construction guarantees stability and durability of the chassis. - High-Speed USB 3.1 Gen2 Type-C front panel port for ultra-fast and convenient connectivity. - Tool-free 3mm tinted tempered glass side panel. 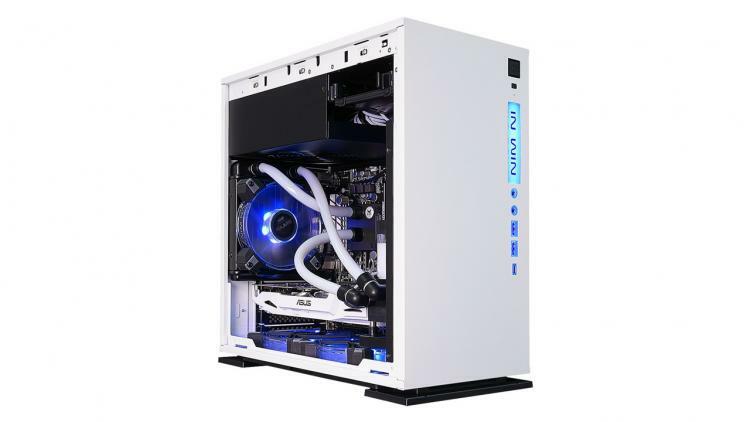 - Versatile ventilation and cooling options with great liquid cooling hardware support. - Quick removable dust filter at the bottom. - Detachable design cable management. - Extra graphics card holder and support. - 1 x 3.5"/ 2.5"